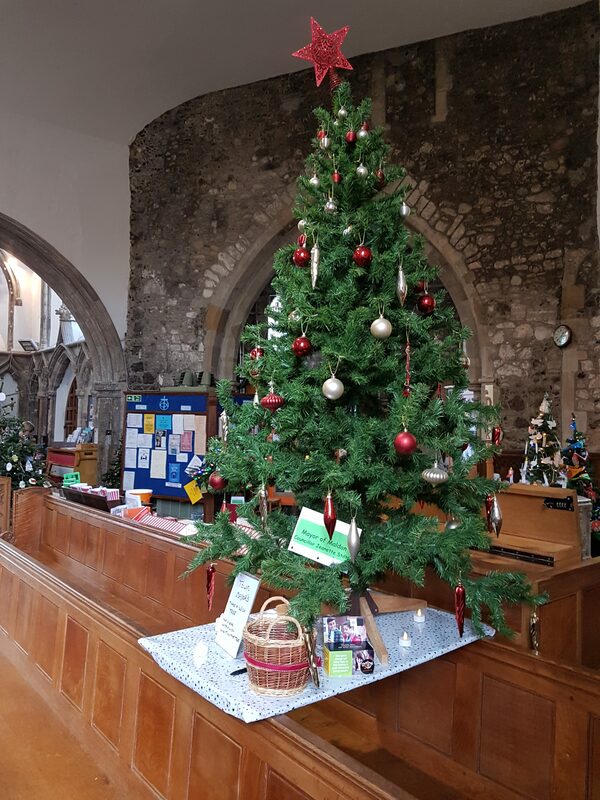 All Saints Church held a Christmas Tree Festival for the first time this year. 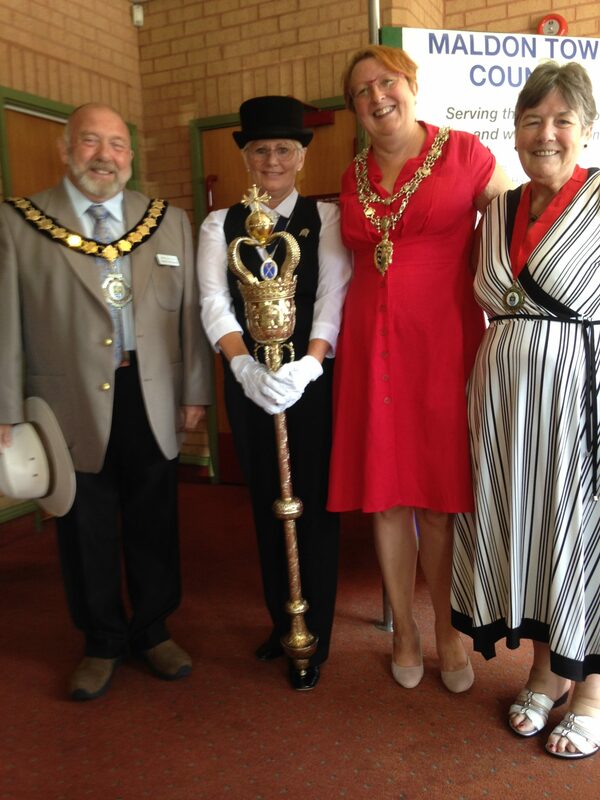 The Town Mayor decorated one and invited visitors to write a wish on a star and hang it on her tree. 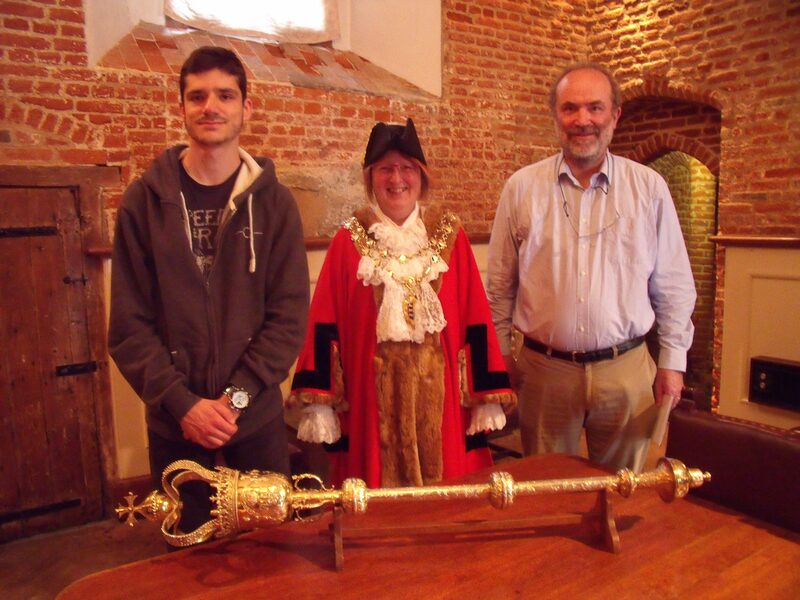 On 28th November the Town Mayor was busy judging Maldon’s High Street shops ready for the Vintage Christmas Fayre on the following day. 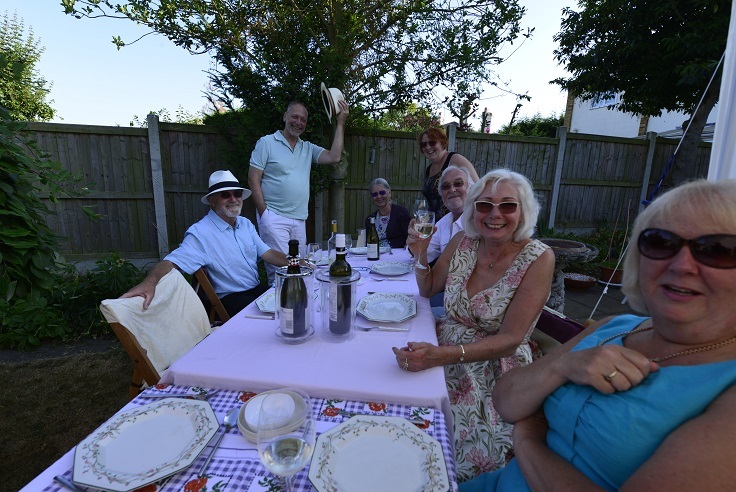 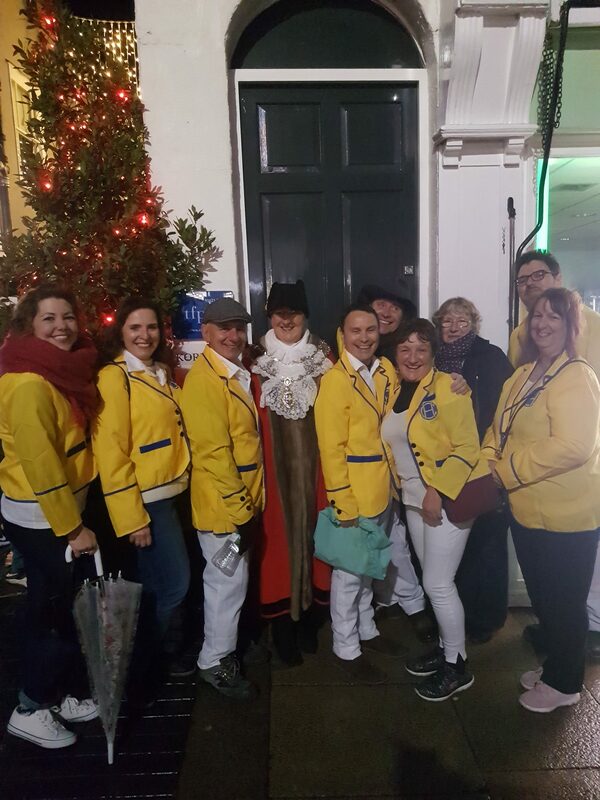 This year the theme was the 1950s and Maldon Drama Group took to the streets wearing yellow blazers as characters from Hi De Hi. 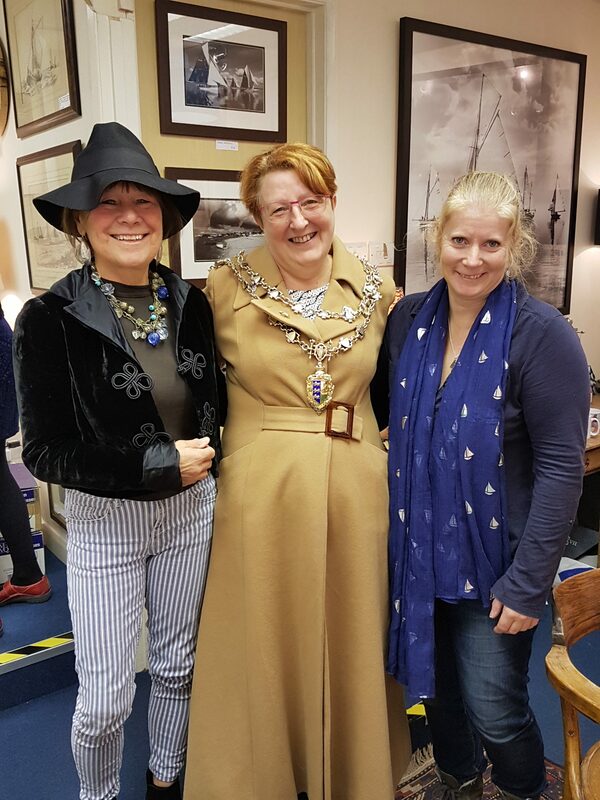 Maldon’s newest jewellery shop was opened by the Town Mayor on 24th November. 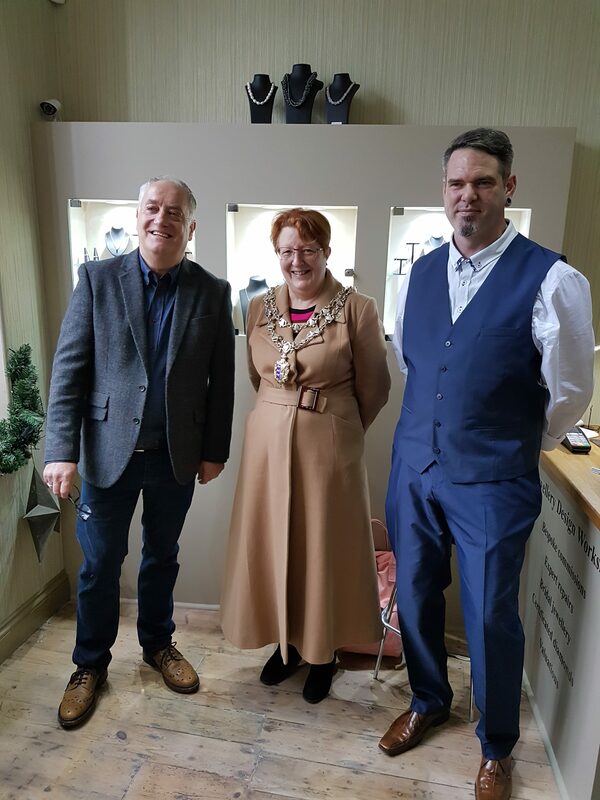 Situated at the top end of the High Street, the Jewellery Design Workshop not only sells ready made jewellery but also designs and makes pieces to customer’s specific requirements. 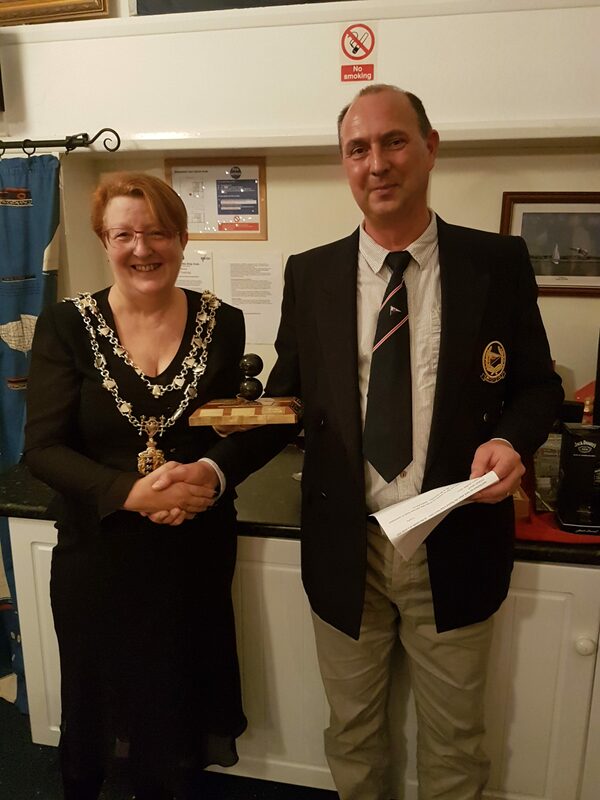 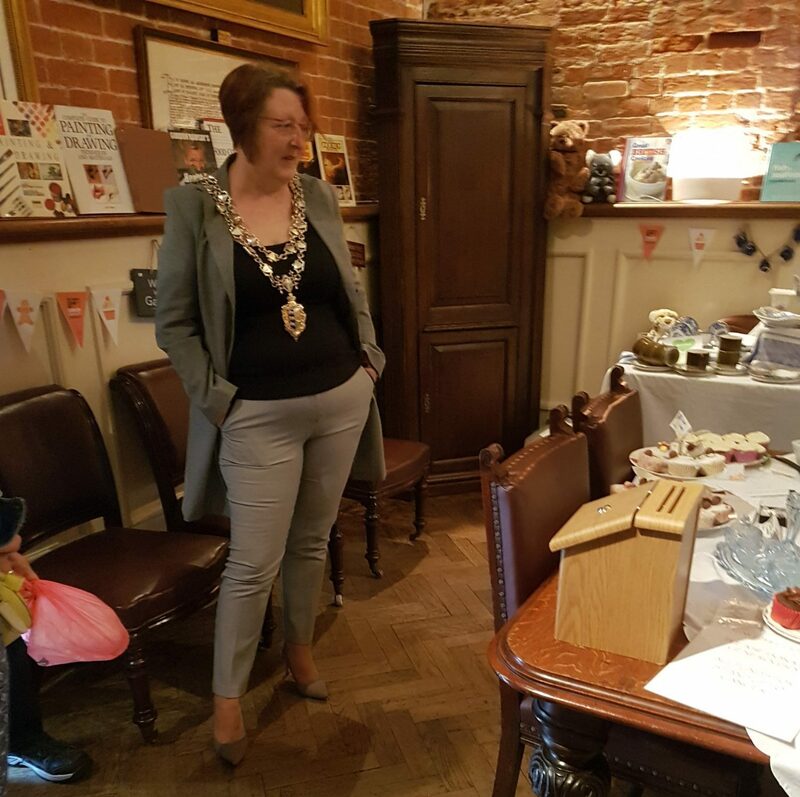 The Town Mayor, Cllr Jeanette Stilts, lent her support to a charity sale held in Maldon’s Moot Hall.